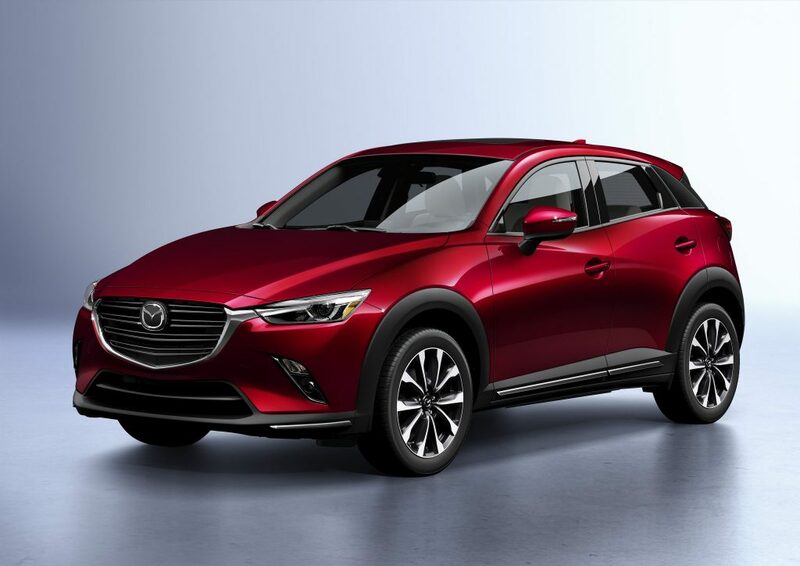 Mazda Motor Corporation unveiled an updated Mazda CX-3 today at the New York International Auto Show. Updated for the second time since its 2015 launch, the new CX-3 employs Mazda’s human-centred design philosophy for a more mature, higher-quality look and feel in every area. Design updates enhance the refined beauty of the model’s interior and exterior based on the keywords “exquisite” and “edgy.” Performance is enhanced with upgrades to the SKYACTIV-G 2.0-liter gasoline engine and big improvements in ride feel and quietness. Meanwhile, an electric parking brake and other new features greatly enhance functionality. 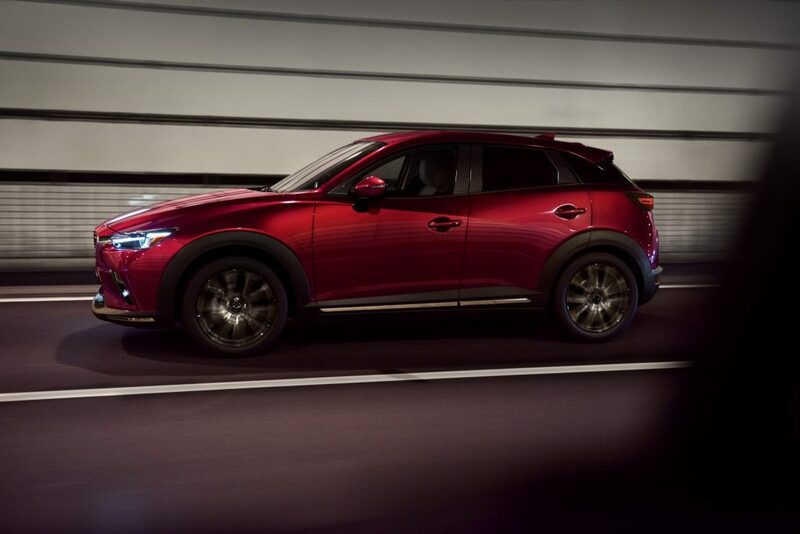 The updated CX-3 will be rolled out to global markets starting this spring. Also at the show, the Mazda KAI Concept compact hatchback, which debuted last year at the 45th Tokyo Motor Show, and the SKYACTIV-X next-generation gasoline engine make their North American debuts. In line with its “Sustainable Zoom-Zoom 2030” long-term vision for technology development, Mazda aims to use the fundamental appeal of the automobile — driving pleasure — to inspire people, enrich society and help bring about a beautiful earth. By offering an experience of car ownership that celebrates driving, the company hopes to enrich lives and build a strong bond with customers.